Sajar Plastics is dedicated to providing quality large plastic parts to our customers. To this end, we have a staff of professionals to assure that all parts and work done for our customers is of the highest quality and workmanship. 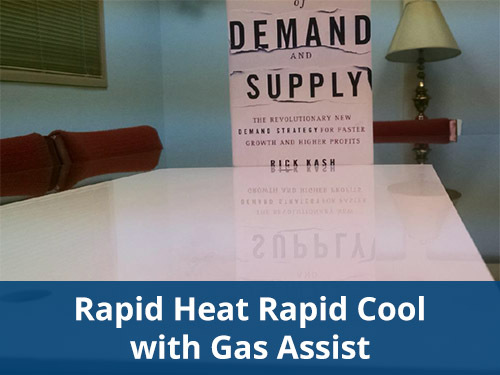 Quality assurance is a process that encompasses the whole operation, from start to finish. Our senior quality technicians establish the working standard for every part number Sajar produces. 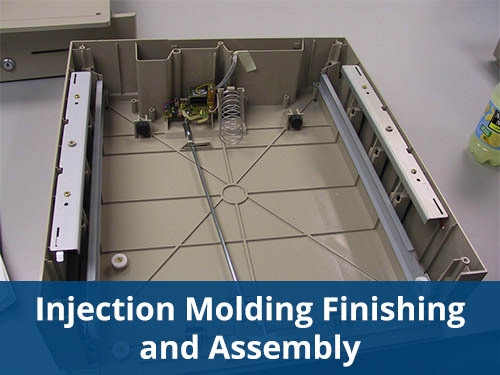 After quality inspectors perform a first piece check in, inspection procedure cards follow every work order throughout manufacturing, and continual inspection is performed and documented by the quality department during molding, finishing, and assembly operations. First Article Inspections (FAI) are performed before going into full production to verify the dimensions and quality of the part. We aim to meet our customers’ expectations. 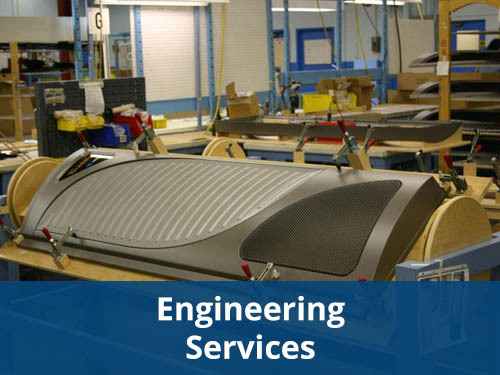 Once approved by the customer and in full production, the parts are inspected at the press on a fixed schedule. Sajar’s quality department documents the process of each part and relies on their library of procedures to promise on-time deliveries with high quality parts. 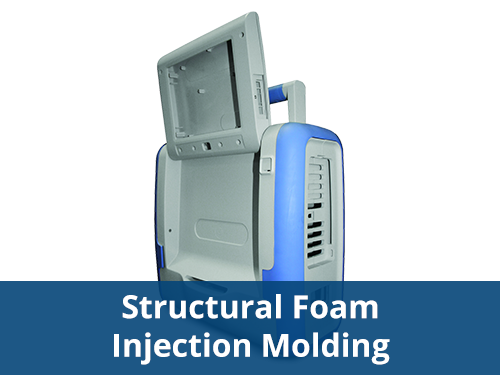 Sajar uses CMM Software to validate and verify all processes. 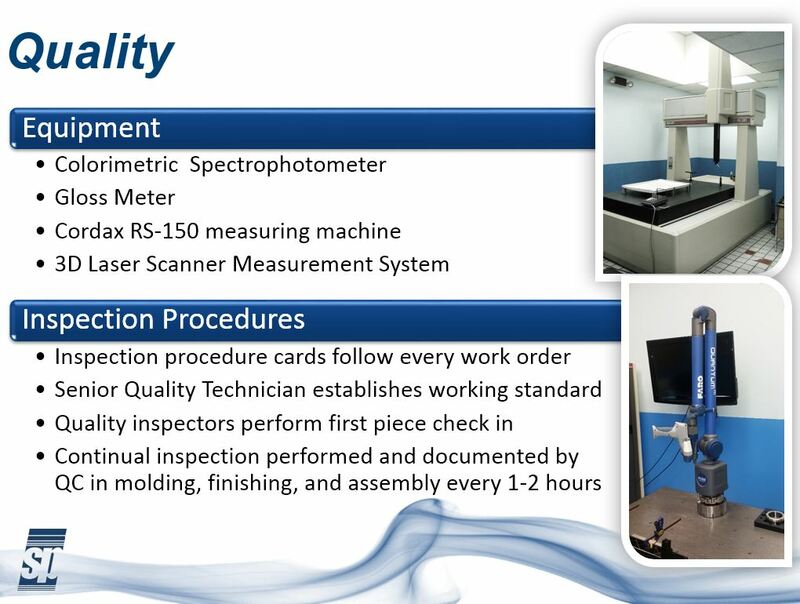 We continuously invest in state-of-the-art equipment to grow our quality inspection department and skills. 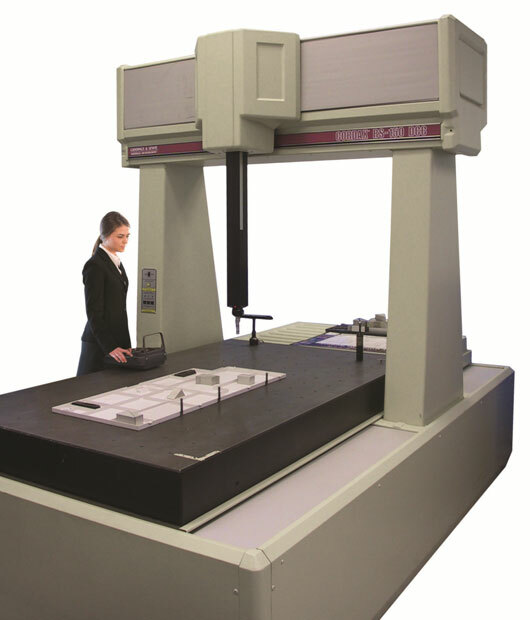 Our newly purchased 3-D Scanner and Laser help ensure precise dimensions for good production runs. Our quality lab is also equipped with a Cordax RS-150 measuring machine, colorimetric spectrophotometer, and gloss meter, among other measuring instruments suited for large plastic parts. 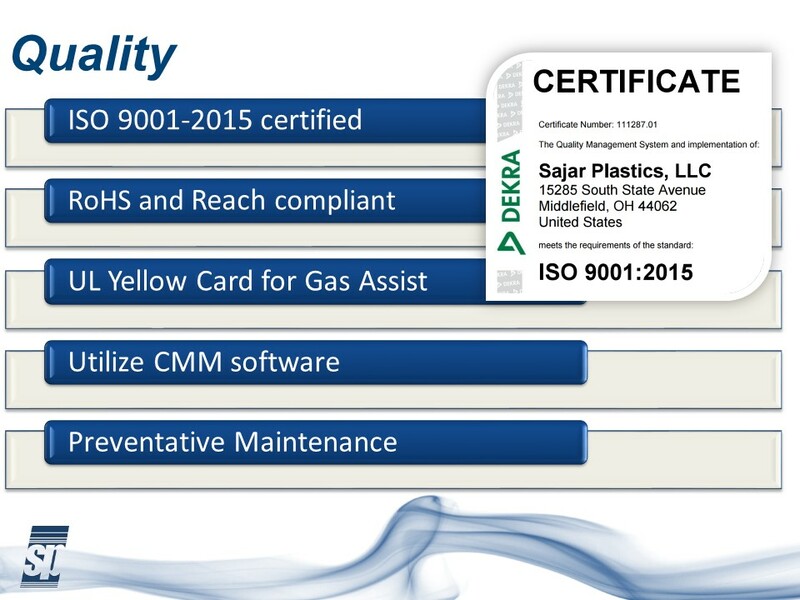 Sajar Plastics is ISO 9001-2015 certified, RoHS and Reach Compliant. 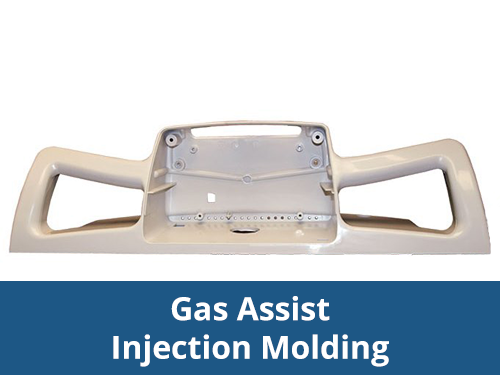 We are also the only gas assist injection molder with an UL Yellow Card, which tests the flammability of the material for parts that need flamed. 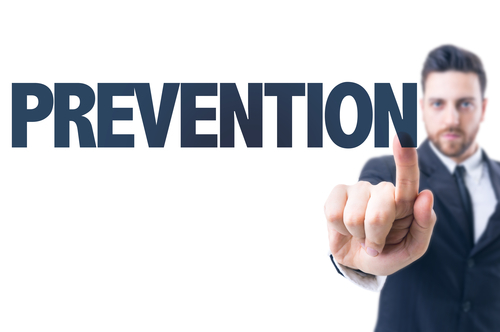 Preventative maintenance is performed daily, weekly, monthly, quarterly, and annually depending on the requirements of the equipment, and the inspections are driven by Sajar’s ERP system. Mold maintenance is performed in house on the mechanical and coolant systems as well as mold surfaces. 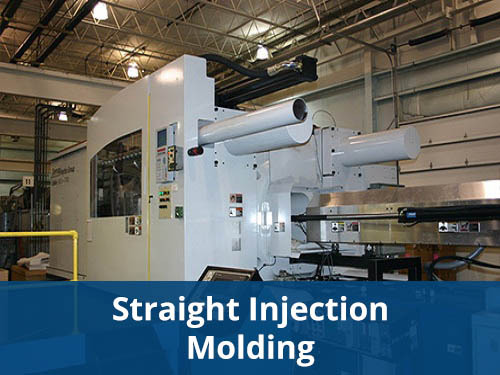 Sajar Plastics is dedicated to delivering on-time, defect free products that meet or exceed customer expectations and satisfaction through continual improvement.